Whether you’re buying your first home or downsizing, master-planned communities offer connected spaces that allow homeowners to thrive. 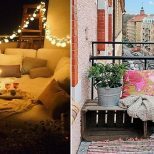 With the goal of providing a convenient and comfortable lifestyle, these communities present advantages that homeowners may not find in redevelopment neighbourhoods. But the development process that goes into creating a masterplan is far from simple. From integrating parks to providing access to nearby amenities, thorough planning is required to create an appealing neighbourhood that people will want to call home for the long term. With almost 40 years of experience building communities across North America, Mattamy Homes is an award-winning integrated developer-builder that believes community building is just as important as home building. To find out more about what makes a master-planned community thrive, we spoke to Joe Case, Mattamy Homes’ Director of Land Development. He explained the detailed and precise process the company adheres to when designing a master-planned community, using Carrington, their first masterplan in northwest Calgary, as an example. 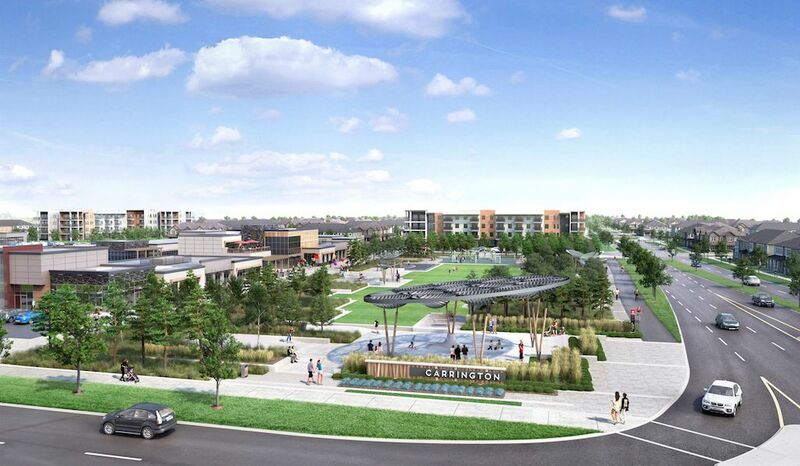 Similar to Cityscape in North East Calgary and Southwinds in Airdrie — both examples of past successful Mattamy masterplans — Carrington is designed from the ground up using an extensive planning process. One important defining quality of a masterplan is the multiple housing types present within the community, which are meant to cater to a range of demographics. Developers will build condos, townhomes and single-family detached homes while weaving in commercial retail spaces to offer convenient shopping areas for residents. Case says that another major advantage to life in a master-planned community over a redevelopment neighbourhood is the ample neighbourhood space and home pricing options. For example, in Carrington, residents can expect access to high quality amenities without having to break the bank. Master-planned communities are also designed to grow as residents grow, with schools, health centres and other services continuing to develop as the neighbourhood matures. But while the long-term growth potential is a key consideration, Case also stresses that location is vital for a successful master-planned community. When it comes to selecting the right area to build, he says Mattamy Homes considers two key elements: services and desirability. For a master-planned community to flourish, it must have city services within close proximity, like water, gas, sewer and electrical systems, as well as 21st century essentials like fibre optics. Desirability is equally important because there needs to be strong demand for housing in the area and the potential to build surrounding amenities. When looking for a home, many buyers want ample space and storage areas. Homes in master-planned communities can be spacious if planned efficiently. Unlike the typical lot space and home design for many Calgary homes, Mattamy stretches a home’s footprint to create more space. To optimize square footage, they integrate private lots with public space. According to Case, one way this is achieved is by incorporating wide lots into the development’s design. 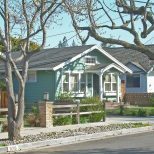 By employing this method, the developer is able to broaden the footprint of a home, and in turn, extend the porch out to the front of the residence. Case explains that a final critical component of a master-planned community is the amenities within the neighbourhood. 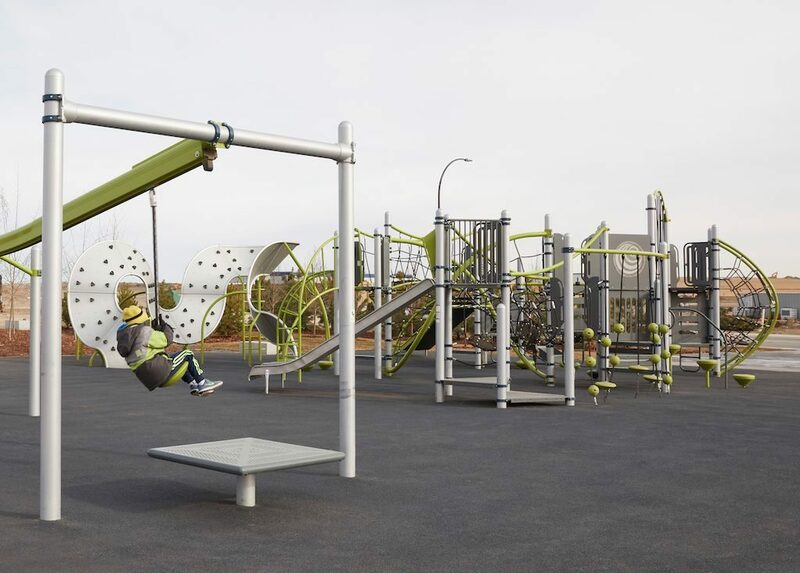 From green spaces to playgrounds, amenities are an essential ingredient to a complete community. 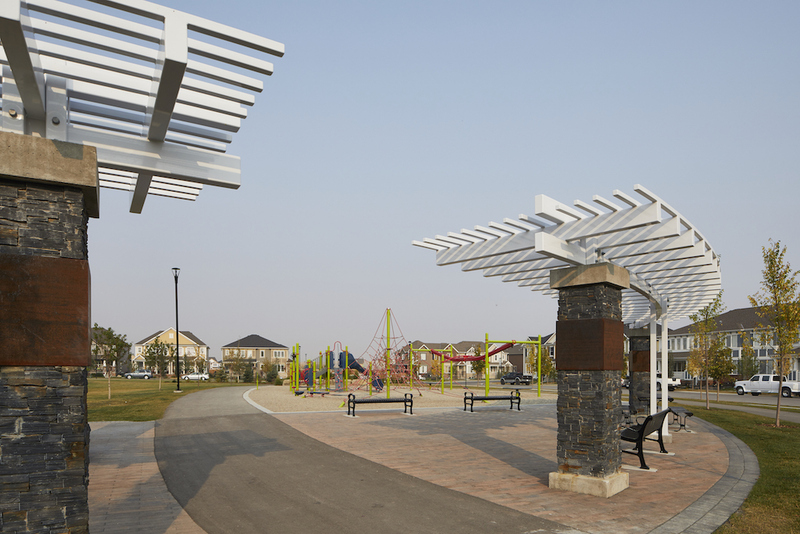 Compared to conventional builders in the Calgary market, Mattamy Homes has a unique motto that it stands behind: “parks before people.” Implemented at Carrington, a new park just opened at the entrance to the community. As the neighbourhood’s hub of activity, residents will be able to walk their dogs, play catch with their kids, or go for a leisurely after-dinner stroll as of the day that they move in. “It was an amenity that was lacking in the area, and it’s an amenity that truly sets us apart from our competition,” says Case. 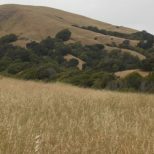 Communities that are surrounded by open green spaces or trails can add significant benefits for residents. With accessible pathways in the backyard, residents can enjoy the natural wonders of the neighbourhood by going for a jog or bike ride. 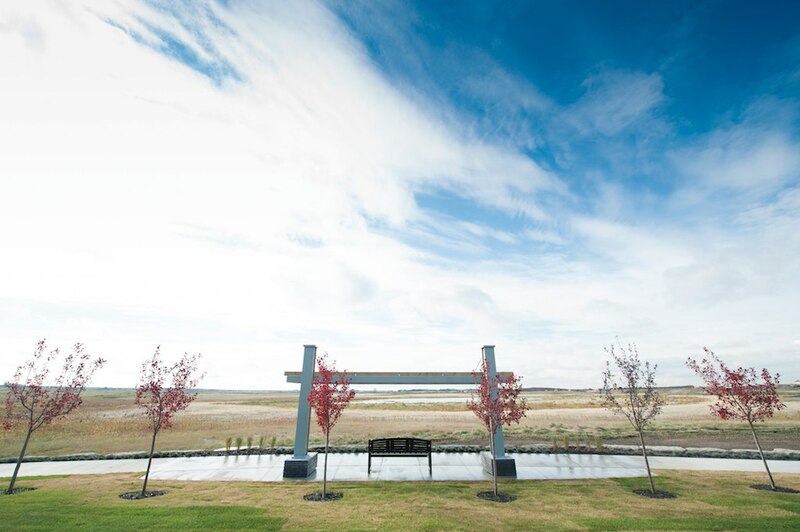 At Mattamy Homes’ Cityscape community, residents have access to the connected 110-acre reserve, where they can take advantage of natural amenities that existed prior to construction. Residents can also walk along the Rotary Mattamy Greenway, which runs the entire circumference of the city. In order to develop a thriving master-planned community, Case notes that a developer needs to incorporate key components that will allow residents to live comfortably and grow. This can only be achieved through precise steps and a thorough process. 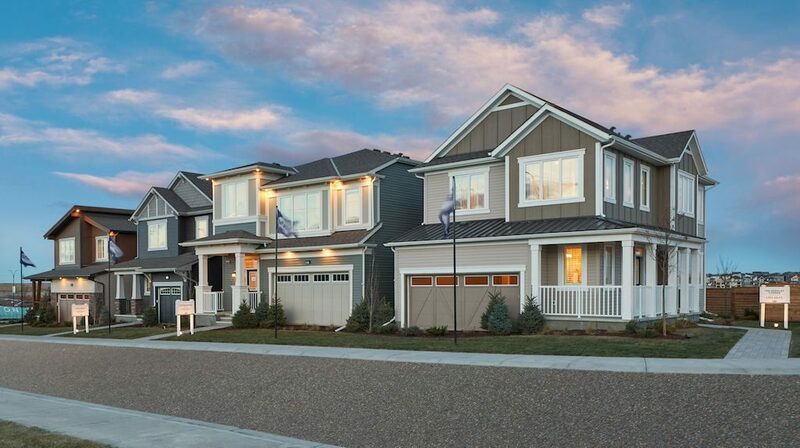 With the right location, efficient use of space and practical neighbourhood amenities, Mattamy Homes believe that master-planned communities should be on homebuyers’ radar as a great option for growing families and downsizers alike.